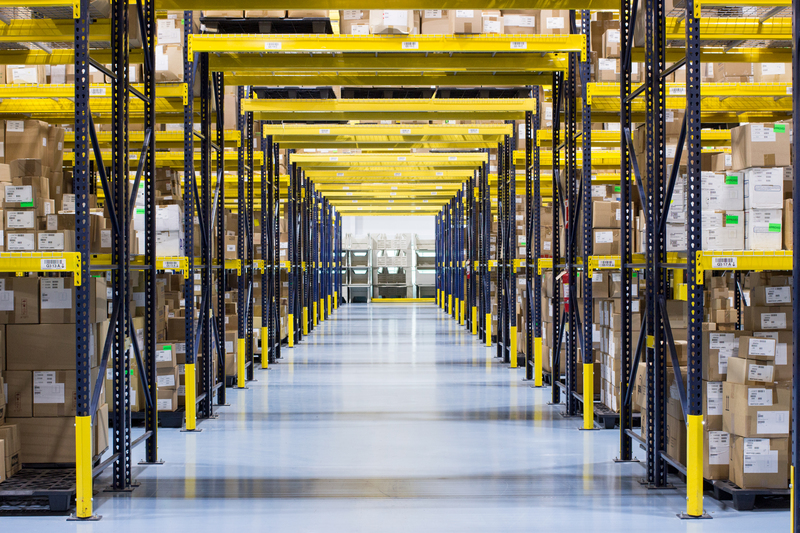 The logistics of running a business and managing inventory can be complex. At Qosmedix, our approach has always been to make ordering as easy as possible for our customers. Over the years, we have developed a number of add-on services to help streamline this process. One of those initiatives is the practice of Kanban. Originally developed by an industrial engineer at Toyota, Taiichi Ohno, Kanban 看板 (which translates to ‘visual card’ in Japanese) was created as a way to achieve strong productivity while also reducing costs. 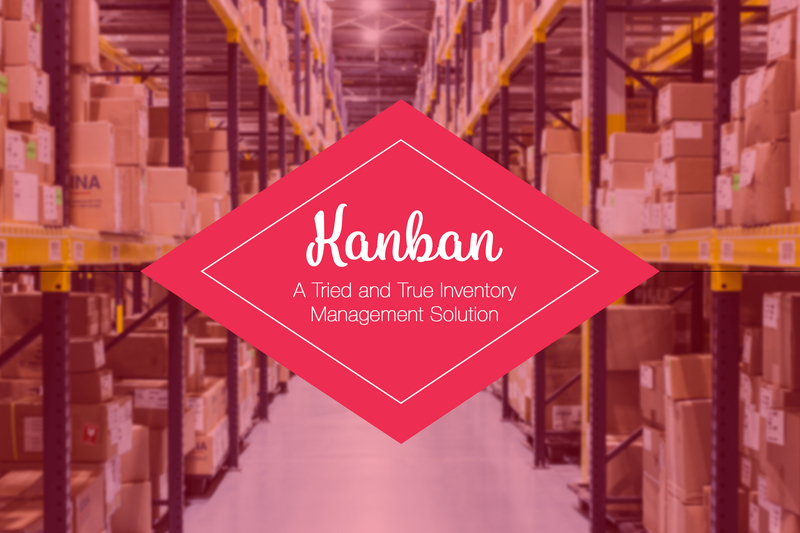 Adopted from supermarket practices of restocking items only when products were close to selling out and stocking only items that they expected to sell, Kanban assures future supply replenishment by aligning inventory levels with actual consumption. This leads customers to take only what they need because future supply is assured. It’s reliable, simple and effective. How This Practice Can Help You: Place a “blanket” order and let Qosmedix release your parts according to your schedule as you require them. 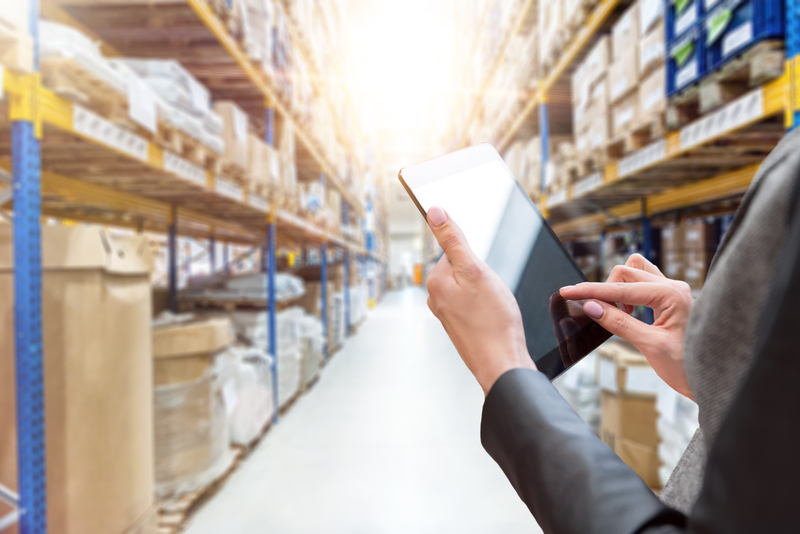 Invoices are generated at the time of shipment only for those parts that were shipped. 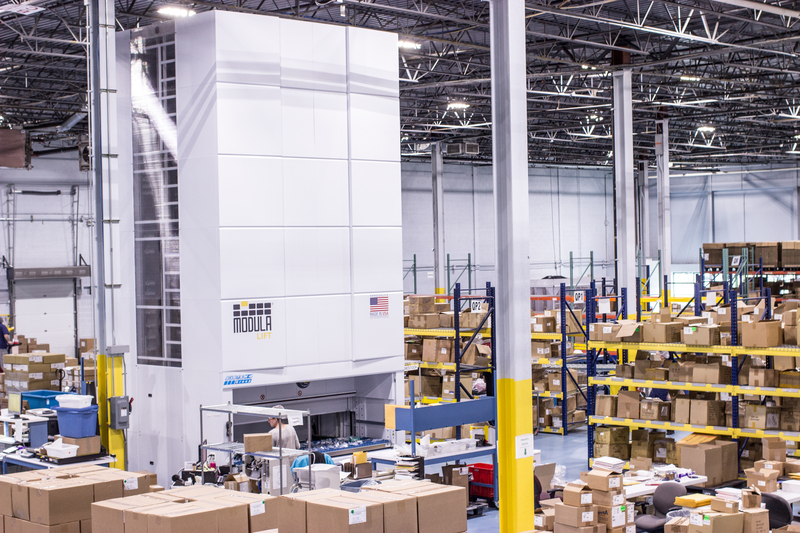 This service cuts your inventory levels, shortens delivery lead times, reduces required warehouse space and may lead to quantity discounts. To discuss placing a blanket order with Qosmedix, please call +1-631-242-3270 to speak with a Customer Specialist during business hours (8:30am EST – 5pm EST).